Fencing is a brilliant way of developing many key skills (see benefits) as well as give them an opportunity to start on a pathway to success (see LTAD). 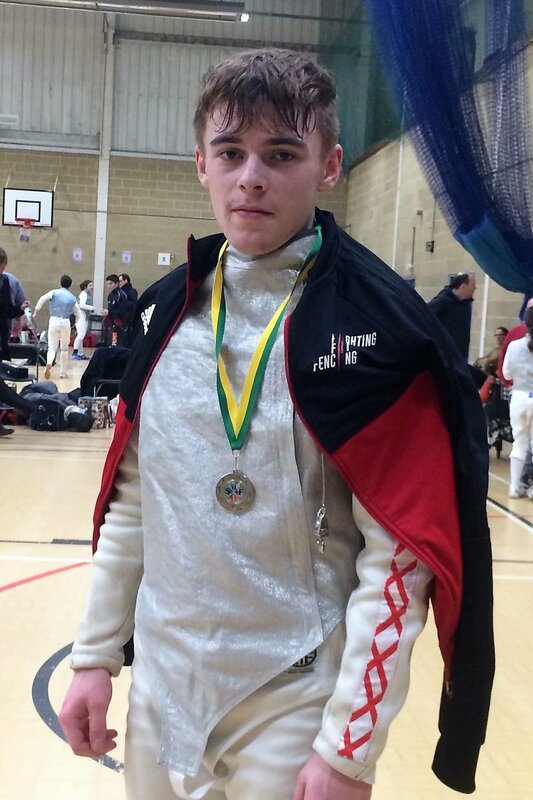 Many of our fencers that began in our school classes have gone on to fence at the highest levels, including success at National championships and representing their country on the international stage. 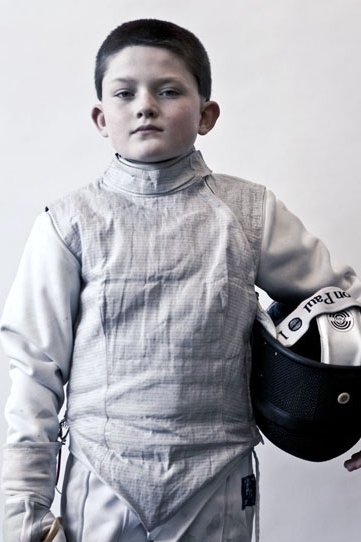 Our qualified fencing coach will supply all the kit and equipment needed for the children to participate in the class. The students will need to wear (or bring) long tracksuit trousers or leggings, top and trainers. All our coaches hold full DBS, first aid and safeguarding qualifications. A great way of starting the day, in support of the huge amount of research available on line our own experience shows that the benefits to learning of starting the day with structured sports activity are huge. It is almost always the case that children arrive at class ready to learn after on of our fencing classes. The lunch time classes we deliver are an ideal way to spend their break in a constructive and active activity and ensure that they are “class ready” for the rest of the day. Our ever popular after school clubs are the perfect way to end the school day and help the children use up some excess energy after a day of learning, making them ready to go home to their family. Parents are always delighted about how our classes make sure that the fencers finish the day on such a positive note. On curriculum classes are a great addition to your existing PE provision. Study shows that many children enjoy sport but have yet to find a sport for them. Fencing is an ideal alternative to team-based sports for many young people. Our program has been developed to give young people the chance to continue to gain the benefits of many team-based activities through our group learning method and enjoy being able to play as individuals. Our on-curriculum classes can also form a valuable cost-effective part of your PPA cover.